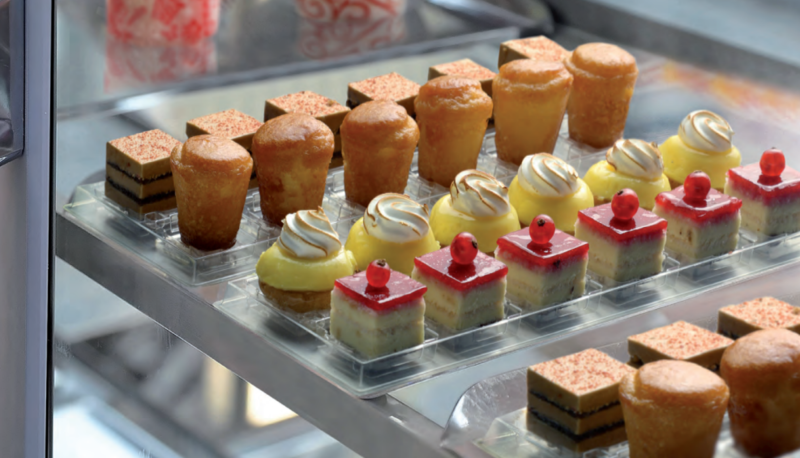 Ready to make your catering company stand out from the rest? Remember that in the catering world, food presentation is key. 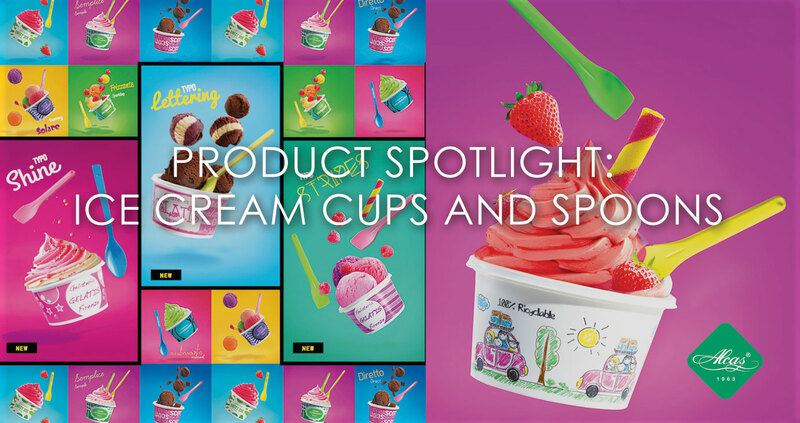 If you're not serving dessert or finger food to your clients in high quality and colorful dessert containers then how do you expect them to value your service? Love is in the air! Or so they say. As Valentine's Day approaches, you may not know what to get your significant other yet. Are you feeling stressed about where to take your partner or what gift to get them? Have you felt dreadful instead of excited about the upcoming V-day? Don't worry because we have filled this love month with a list of delicious desserts which will surely captivate your hearts. Check out these delicious dessert recipes for Valentine's day.